Pigeons Playing Granada with a MOJO filled weekend! Posted September 25th, 2018 by Leland Kracher & filed under News. 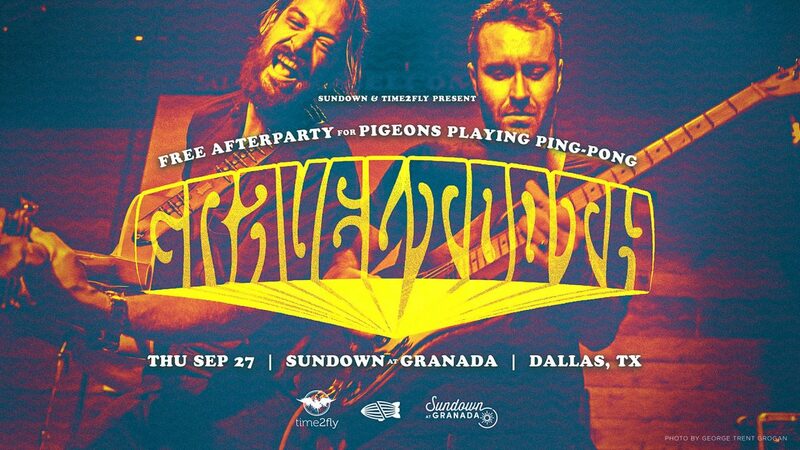 Thursday, September 27th, we welcome Pigeons Playing Ping Pong to the historic Granada Theater stage. 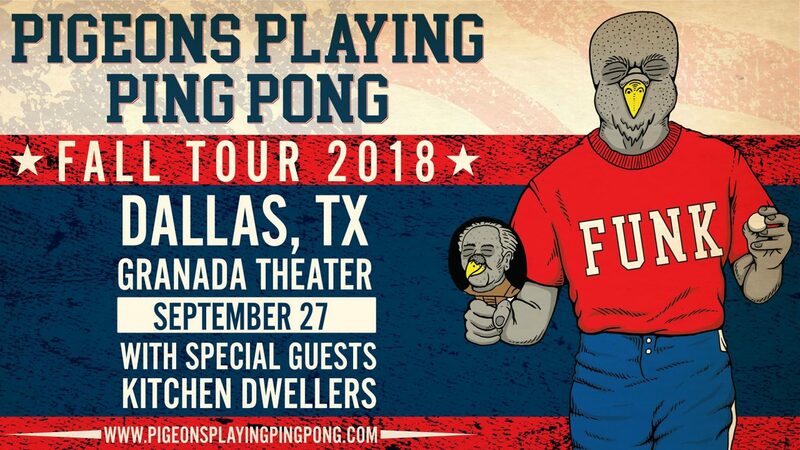 Pigeons Playing Ping Pong bring end-of-the-world enthusiasm, infectious electro-funk grooves, undeniable live energy, and contagious smiles to their high-energy psychedelic funk shows. Kitchen Dwellers will be opening up the stage. 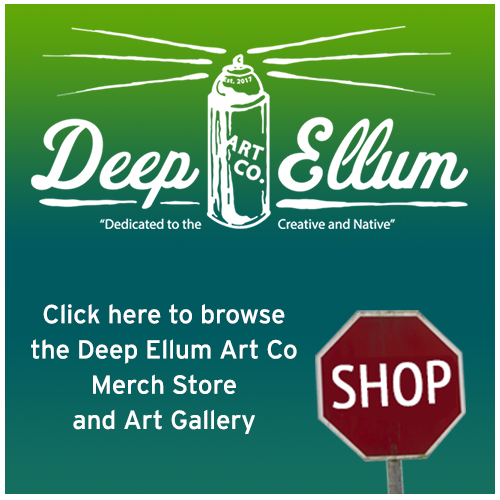 We are bringing you the biggest and best of Body Painting that DFW has to offer! And we are going XTREME!!!! 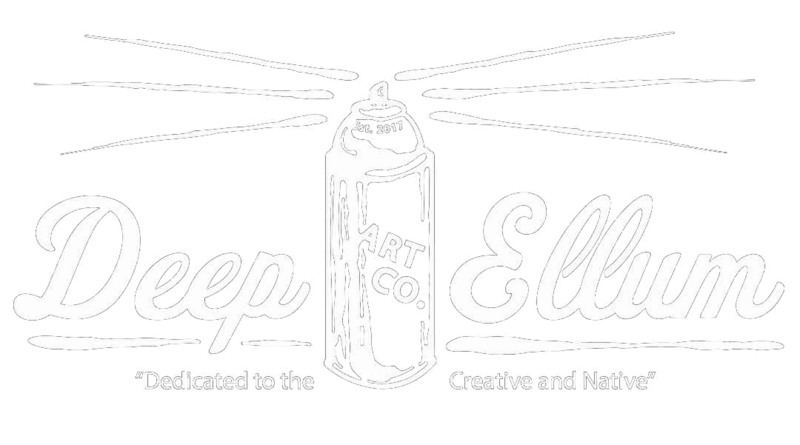 Full body painting including prosthetics, props, and MORE!!! They’ll be totally transforming themselves by using their bodies as the canvas! 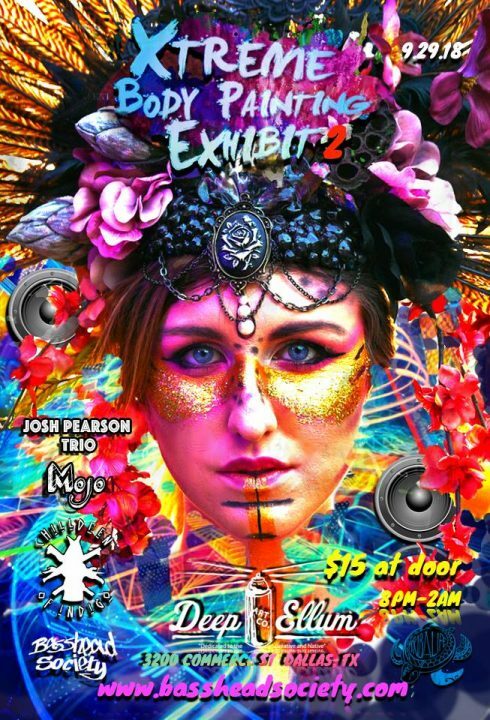 This show will be something beautiful so make sure to come by and enjoy the LIVE art and LIVE music entertainment, brought to you by Basshead Society! 9:00pm – 10:00pm Ricky B. Conscious lyrics and psychedelic noises are the bread and butter of Indigo yet the main staple of this quintet is their union of vintage vibes with modern sounds. This self proclaimed future-hop band is out to bring the rock revolution to your city for years to come. With their debut full-length album Can’t Slow Down, Graveltooth has managed to capture lightning in a bottle as they balanced their talent as songwriters alongside the instrumental prowess and free-wheeling delivery that has made them such an explosive live act. Chris “Frenchie” Smith, the Grammy-nominated Austin-based producer known for his work with acts like Built to Spill, The Toadies, Jet, Meat Puppets and a slew of local favorites, was the perfect pick to help Graveltooth harness their energy in the studio. The result is a powerhouse rock & roll album with a unique ebb and flow and a sort of humanity that ties all the songs together. Live music every Wednesday night in Foundation Room lounge. 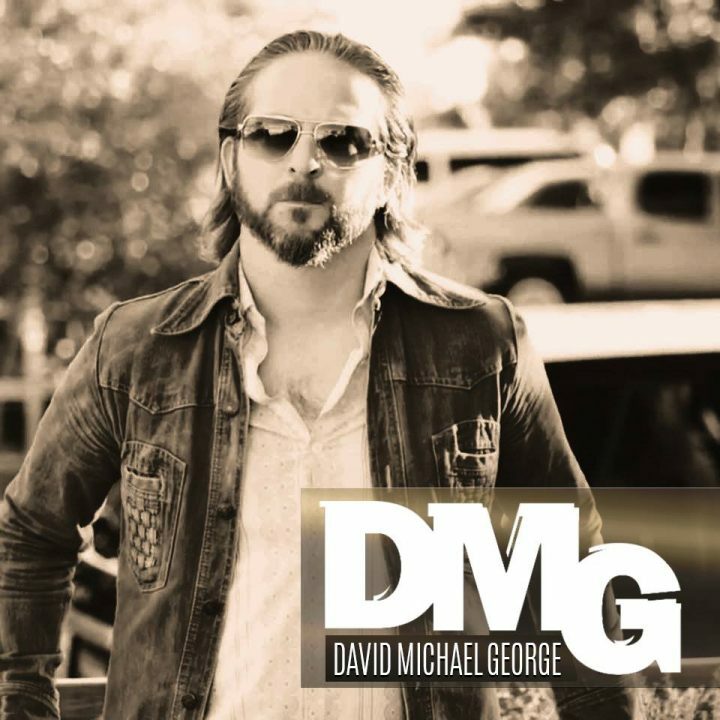 This week we are featuring David Michael George! Free entry. Show 9pm to midnight. 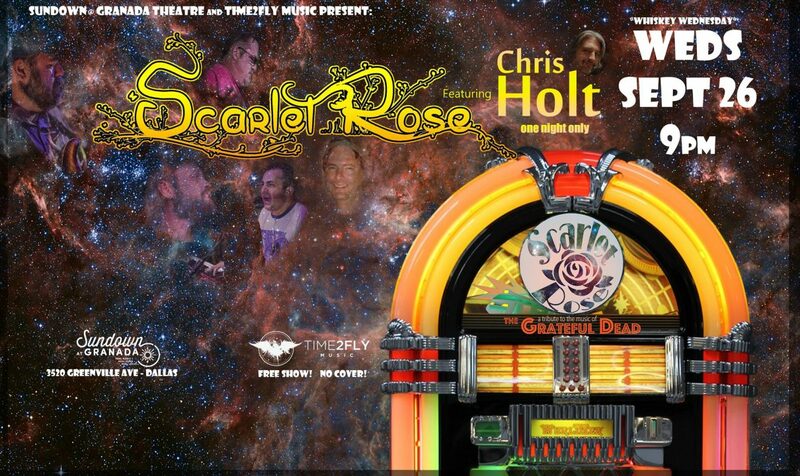 Free pizza at set break with $3 Rebel IPAs.
.:: Celebrating the Music of the Grateful Dead ::. feat. 2 Sets by Scarlet Rose! Whiskey Wednesday featuring 1/2 off whiskey! 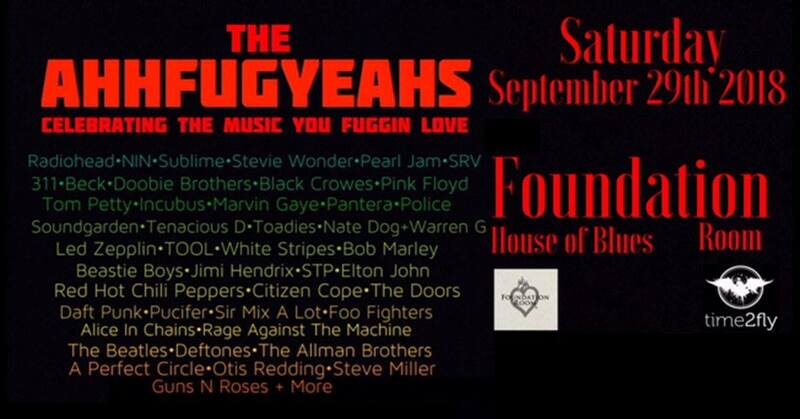 An all star lineup of musicians from the DFW area celebrating decades of familiar tunes! Just to name a few … Tool , Pink Floyd, RATM, Sublime, Led Zeppelin,Nine Inch Nails ,Otis Redding, Citizen Cope, Radiohead,RHCP, Beastie Boys, Alice In Chains, Tom Petty, Incubus, Foo Fighters, Doobie Brothers, Bob Marley,Marvin Gaye,Marshall Tucker , The Beatles, Daft Punk, Nate Dogg Warren G, Stevie Wonder, Pearl Jam, Deftones, White Stripes, Elton John , The Doors, Jimi Hendrix, Pantera, Guns & Roses, Stevie Ray Vaughn, Stone Temple Pilots, Soundgarden, Allman Brothers, Steve Miller Band, Tenacious D, and Many more!! !